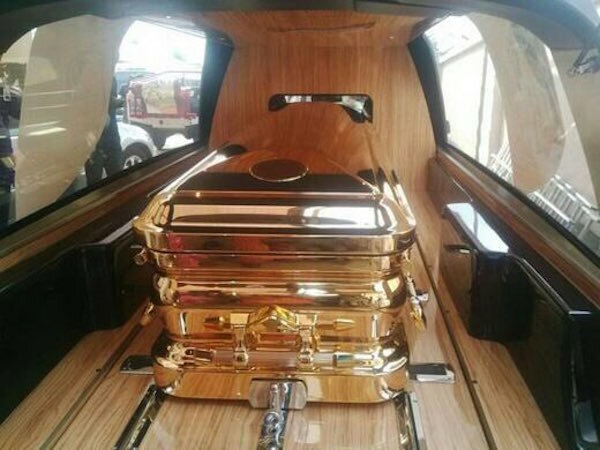 The alleged picture of a golden bullet-proof casket that will reportedly be used to bury late powerful Kenyan politician Nicholas Biwott, who died a few days ago has set the country’s social media abuzz. Mr. Biwott was said to be among the richest men in Kenya. He passed away at age 77 on Tuesday morning in a Nairobi hospital after battling with a long illness. According to an unconfirmed report, Mr. Biwott had demanded that he be buried inside a bullet-proof coffin. He also reportedly said the casket should be made of gold to symbolize his social status. The tycoon’s coffin was reportedly ordered from U.S. The late politician and power broker was feared across Kenya for his alleged role in the murder of Robert Ouko, a highly regarded and respected Kenyan politician. 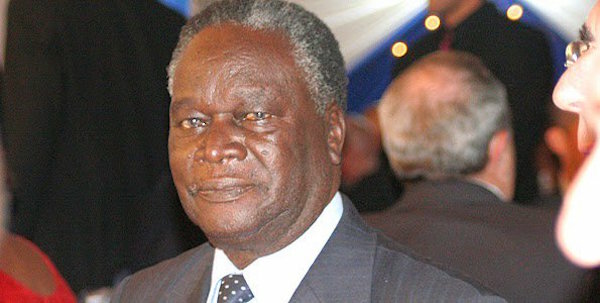 Biwott served as a civil servant, Member of Parliament and government minister, during which time he amassed immense wealth as a result of his proximity and influence in the repressive government of Daniel Moi. Waaaait Nicholas Biwott will be buried in a bullet proof casket 😂😂😂 as in who is this trying to kill an already dead crook? Bullet proof casket? 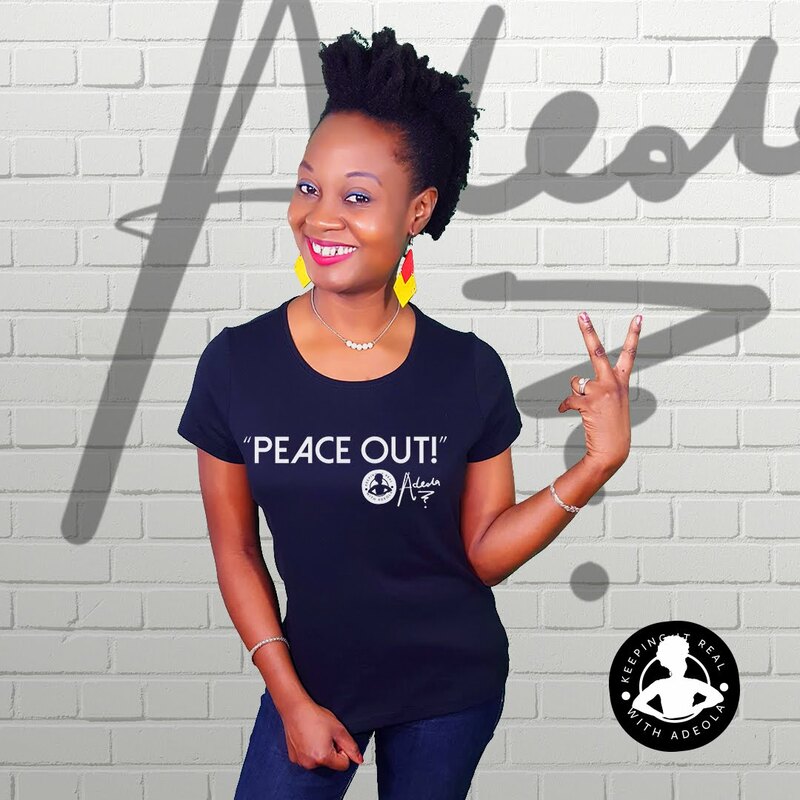 Who, in his/her normal mind, would want to rob/steal Nicholas Biwott’s body? I think the story was a hoax though.